Jhye Richardson and Ashton Turner look likely to be left out of Australia’s 15-man World Cup squad. Australia do not have any more matches prior to unveiling their World Cup squad on April 23, before a training camp in Brisbane in early May, which will include warm-up matches against New Zealand. 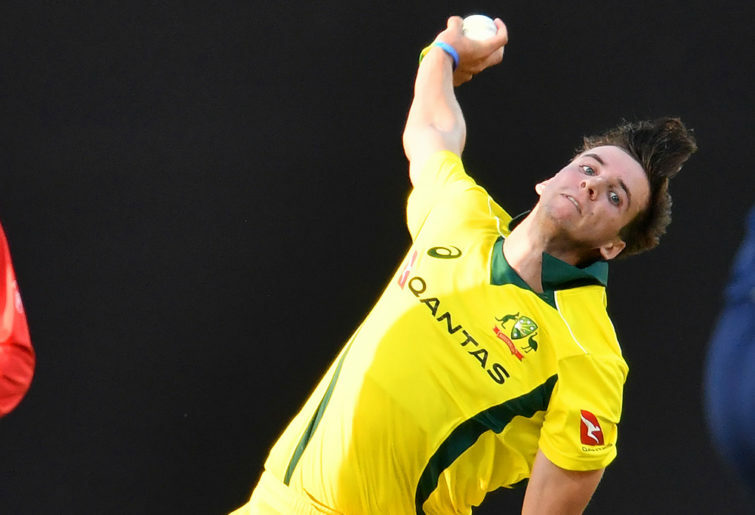 A host of previously fringe ODI players made strong cases to be picked for that tournament as the Aussies won eight matches on the trot in the UAE and India over the past month. But while Richardson and Turner look at home in limited overs internationals, they appear set to miss out due to a logjam of other players. This is the 15 players my gut tells me will be selected, based on recent media interviews with Australian coach Justin Langer and informed by the manner in which the selectors have stuck with certain players over the past few months. The most controversial omission from this squad is Richardson, who suffered a nasty shoulder dislocation while fielding in the UAE and missed the final three ODIs of that series. Although Richardson is not expected to need surgery, such dislocations typically are tricky for fast bowlers to recover from. The 22-year-old has never before suffered such an injury and Cricket Australia would be taking a risk by giving a prized World Cup position to the youngster while he is still early in his recovery period. Were he fit, Richardson would have been all but a lock after taking 17 wickets at 21 this year. Instead, Australia will likely pick the experienced pace quartet of Starc, Cummins, Hazlewood and Coulter-Nile. Recent reports suggest both Starc and Hazlewood will be fit well in time to play World Cup warm-up matches, and they are Australia’s two most accomplished bowlers. Cummins, meanwhile, is in career-best form, having taken 17 wickets at 14 across the tours of India and the UAE. Then there’s Coulter-Nile, the 31-year-old who has been consistently effective in white-ball cricket and has a fine record of 48 wickets at 26. In the end, worries about Richardson’s fitness and the vast experience of Coulter-Nile will see the latter make this squad over the former. Experience, or lack of it, is what will hold back Turner. The 26-year-old was a shock replacement for the ill Mitch Marsh for the recent five-match series in India. Turner had done little to earn this spot, having scored only one half-century in List A cricket over the previous five years. Then he did something extraordinary, which vaulted him into the World Cup squads of many Australian fans and pundits. 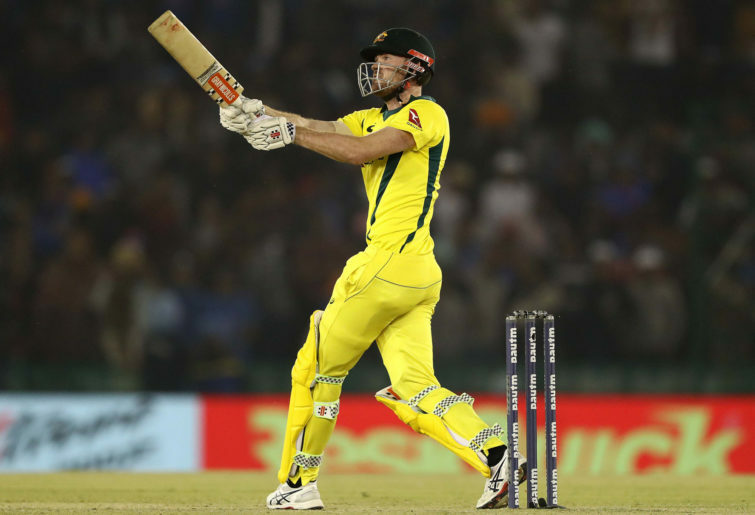 Turner came to the crease in the fourth ODI in India, with Australia seemingly dead and buried at 2-1 down in the series, needing 130 from 77 balls against the world’s best attack on their home turf. Turner dismantled the bowling unit, making 84* from 43 balls to help chase down a monstrous total of 359. The problem for Turner is that he’s had little chance to prove that performance wasn’t an outlier, that he can perform at a consistently high level. He did not play once in Australia’s five matches in Pakistan, not even getting a look in for the two dead rubbers, which suggests he is not in World Cup plans. Impressive recent form means Aaron Finch, Usman Khawaja, Shaun Marsh, Peter Handscomb and Glenn Maxwell all appear likely to make the squad. Stoinis has been poor for some time now, averaging just 25 with the bat in his past 20 ODIs, but he will be saved by a desire to field two batting all-rounders in the starting XI to share ten overs of bowling. Which brings us to the no-longer-banned stars, Warner and Smith. The former is easily Australia’s best ODI batsman and has returned to elite cricket in dominant touch with three scorching knocks in the IPL. Smith, meanwhile, has an outstanding record at first drop, averaging 53 with seven tons from just 53 matches. His experience, fantastic record under pressure, ability to quell the world’s best bowlers, and sheer star power will see Smith picked in this squad, unless perhaps he has a shocker in the IPL over the next three weeks.